The words ‘pregnancy’ and ‘gobsmackingly hilarious comedy’ rarely make bedfellows, and if they do at least one of them is going to slink away sheepishly in the morning. Fortunately, Due Date‘s title was misleading as pregnancy takes up blessedly little screen-time in this missmatched buddy comedy by director Todd Phillips (The Hangover). 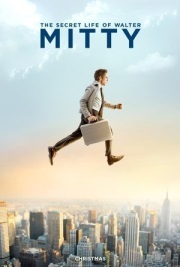 Uptight, conservative businessman Peter Highman (Robert Downey Jr) is forced to hitch a ride across America with aspiring actor Ethan Tremblay (Zach Galifianakis) in a bid to reach his heavily-pregnant wife (Michelle Monaghan) in time for the birth. While Robert Downey Jr can do no wrong now that his acting career has been rebooted, he is essentially the straight man. What the audience has really come to see is Zach Galifianakis, the comedy lynchpin of The Hangover, one of the most inspired and effective comedies of recent years. Zack Galifianakis pretty much reprises his role as Alan Garner in The Hangover – lovable, feckless, innocently self-centred (though loyal) and socially obtuse. When a guy who’s this awkward has this much rock solid self-belief, of course it’s alright to laugh at them. The entire movie hangs on Zack’s character and he doesn’t disappoint, whether it’s via his resolute approach to perm aesthetics or his unique – I won’t spoil it for you – way of getting himself to sleep at night. 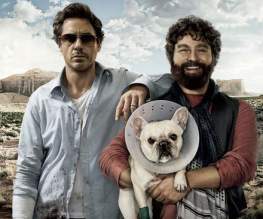 Although most of the comedy is down to Zack’s characterisation and his interaction with his uptight companion, that’s not to say that Robert Downey Jr doesn’t hold his own in the comedy stakes. Two particular moments – involving first a child and then a dog, the two things you’re never meant to work with – are 100% FULL OF MIRTH (and if you cannot locate the mirth yourself, please do stalk me to the point of locating my email. I shall immediately send you a boy’s own TREASURE MAP OF MIRTH with a handy ‘X’ to mark the spot). The set pieces are particularly mirthsome if you don’t like children or dogs quite as much as you like Robert Downey Jnr. The cinema audience will be approaching Due Date with high hopes and a touch of trepidation. 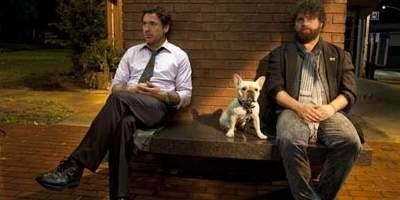 The Hangover was damn funny. It was also Todd Phillps’ first film. Would he be able to deliver a second time around? The answer is yes. Neat script, great casting, a solidly fun-friendly premise that fits like an old comfortable shoe that’s had Zack Galifianakis stuffed into the bottom of it. No, it’s not as glossy and squeaky-tight and full of laugh-out-louds as The Hangover – but few things are. 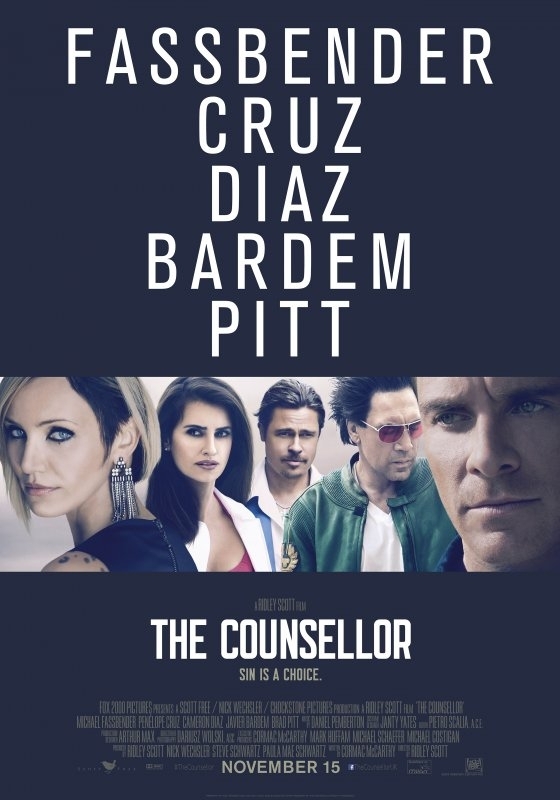 This is a classy second film that bodes well for Todd Phillips’s future in comedy.